​It may be shocking to discover that, despite its popularity here in Miami, FL, stucco wall systems are not waterproof. In actuality, stucco is mostly a plaster, leaving it vulnerable to high moisture conditions like rain, storms, and even ambient humidity. How can you be sure that your exterior walls are going to hold up to driving wind and rain, as well as other weather-related problems? Better protection comes from professional maintenance and installation services. EIFS Installation Miami is the qualified local stucco and EIFS contractor choice. We help more homes and businesses retain their appearance, as well as provide better protection against the outside elements. 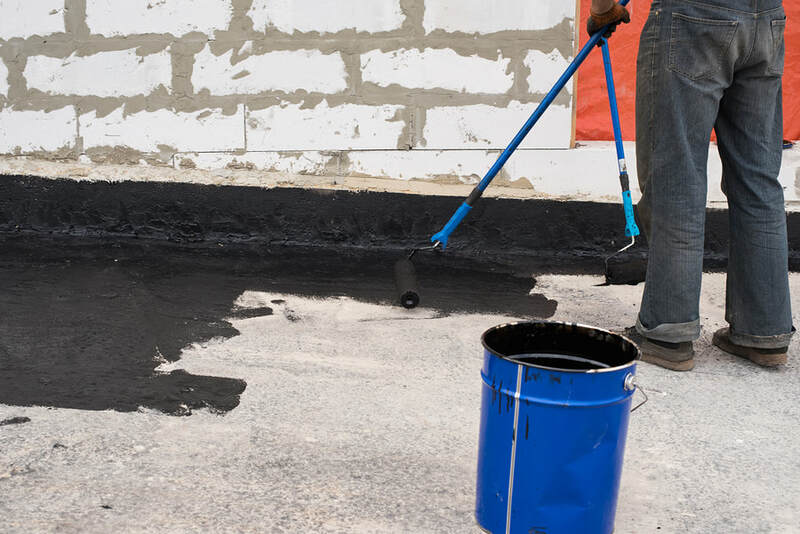 If your stucco is cracking, peeling, and retaining too much moisture, then it’s time to call us. We can diagnose your problems, as well as increase your building’s protection against precipitation with ease. Stucco and EIFS wall systems are durable and longer lasting in sunny, humid areas like Florida. Unfortunately, it’s just a matter of time before all exterior walls suffer water and moisture damage. The plaster surface is already susceptible to moisture, and once it begins cracking, water will pour in when it rains. Even if you haven’t seen any red flags for water damage, chances are your stucco already retains too much moisture. Rather than try and fight nature, we ensure that the space between your stucco and your home’s interior remains safe. We do this by creating proper drainage canals, as well as repairing any and all surface cracks you have. Whether the areas around your window flashing or door frames are leaking, or you have bubbles and cracks running throughout your exterior, we are here for you. Call us for the best in local stucco and EIFS waterproofing services and keep your home protected for longer.